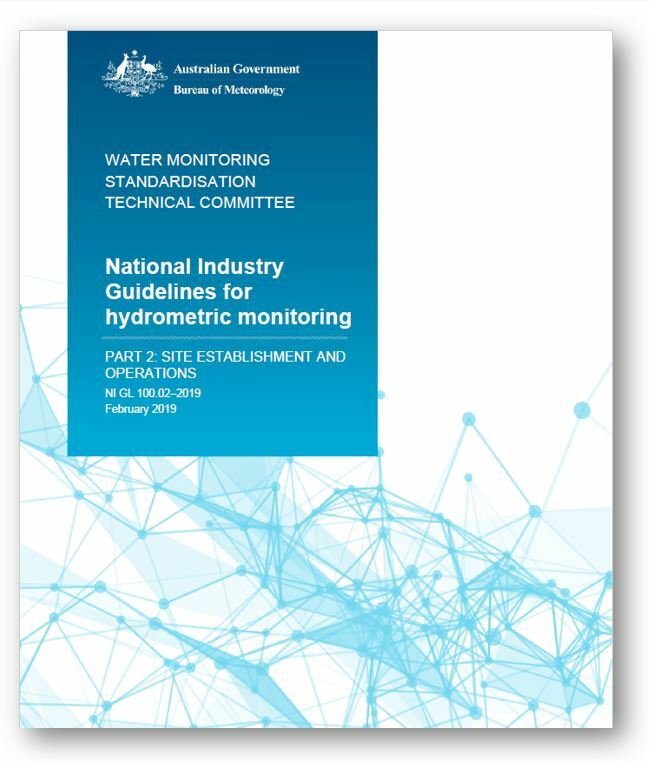 At its March meeting, the AHA Committee endorsed the updated National Industry Guidelines for Hydrometric Monitoring published on 28 February 2019. Originally published in 2013, the guidelines have been carefully reviewed under the auspices of the Water Monitoring Standards Technical Committee (WaMSTeC — AHA and most major water monitoring organisations are members). The updated versions are the result of a 5-yearly review which included broad industry consultation and input. The guidelines now include additional guidance for groundwater monitoring, and many other updates that improve their currency, relevance and readability. They were endorsed at our last WaMSTeC meeting on 3 December. For more information on the changes, refer to the Basis for Endorsement document. AHA encourages you to familiarise yourself with the updated guidelines, and to apply them throughout your work practices and procedures. We wish to extend our thanks to all subcommittee members who contributed to the update – and in particular to Mark Randall, Jacquie Bellhouse and Kevin Dennis for sponsoring the review process and chairing the subcommittees.